New series on moving into the harvest. Jesus wants us to join him where he is already at work, out in the everyday places of life. What will it take? 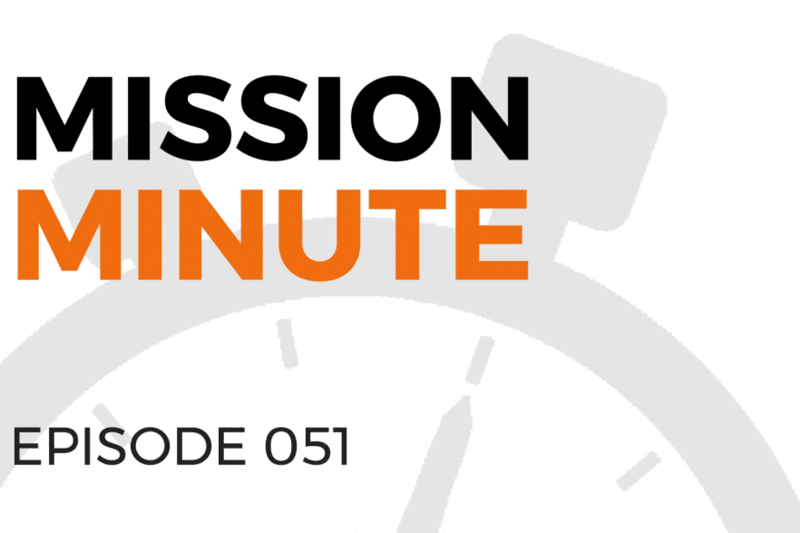 Let's find out in today's Mission Minute!Episode 051 • Where is Church? 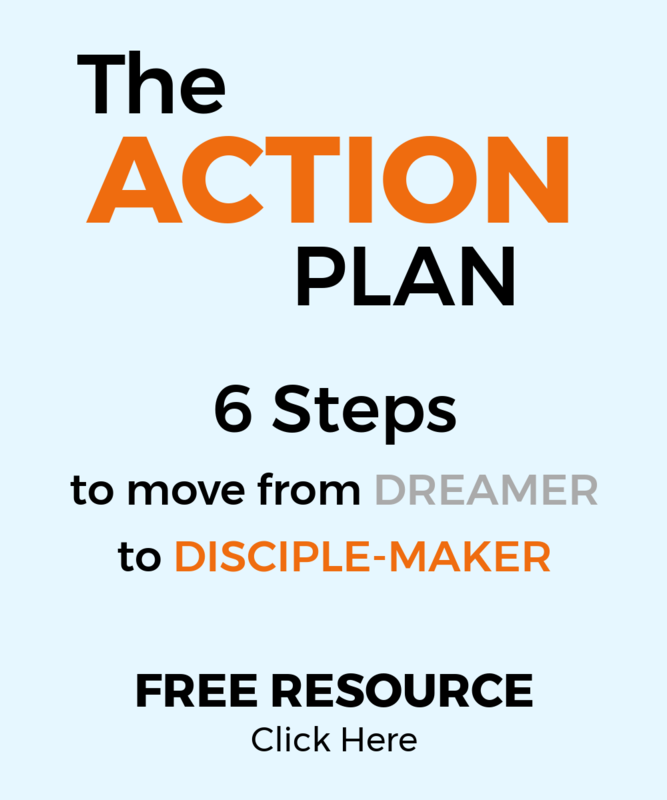 New series on moving into the harvest. Jesus wants us to join him where he is already at work, out in the everyday places of life. What will it take? Let’s find out in today’s Mission Minute! 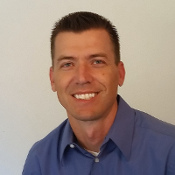 Andrew has helped launch and lead disciple-making churches across the United States and has trained leaders for the kingdom who are operating as missionaries around the world. He and his family live in San Diego, CA.